A renowned Japanese based guitar company. We stock all things Ibanez, including a large selection of spares and replacements. 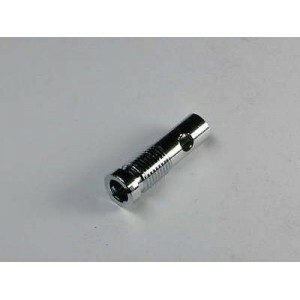 2LN1BR43C Ibanez chrome locking nut set. 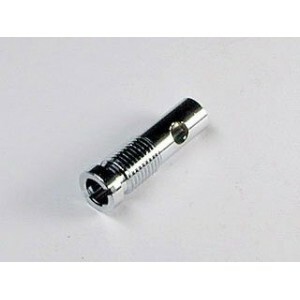 Genuine Ibanez parts. 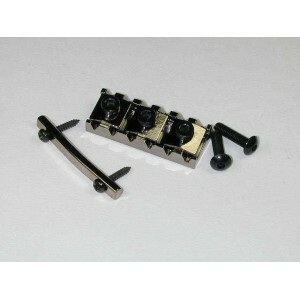 2LN1BR43C Ibanez black chrome locking nut set. 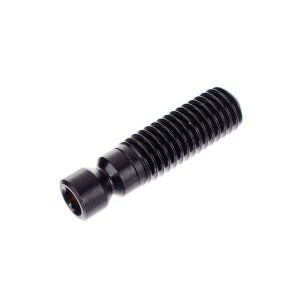 Genuine Ibanez parts. 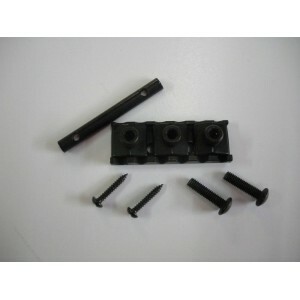 2LN1BR43B Ibanez black locking nut set. 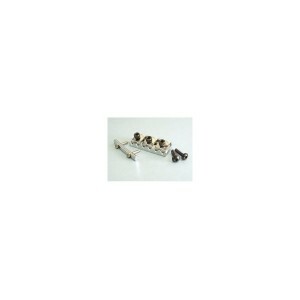 Genuine Ibanez parts. 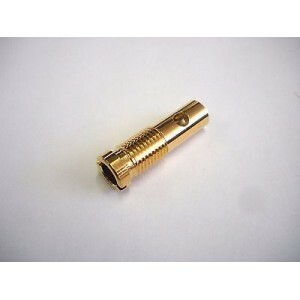 2LN1BR43G Ibanez gold locking nut set. Genuine Ibanez parts. 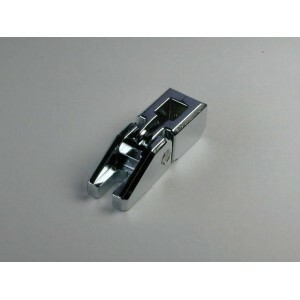 2ED2-2C Ibanez replacement bridge saddle in Chrome. Genuine Ibanez parts. 2ED2-2G Ibanez replacement bridge saddle in Gold. 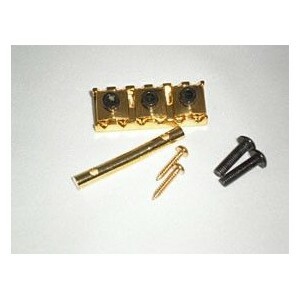 Genuine Ibanez parts.